The most exciting thing about the social web is the opportunity for communities to coalesce and engage in conversations around an issue, topic or location. 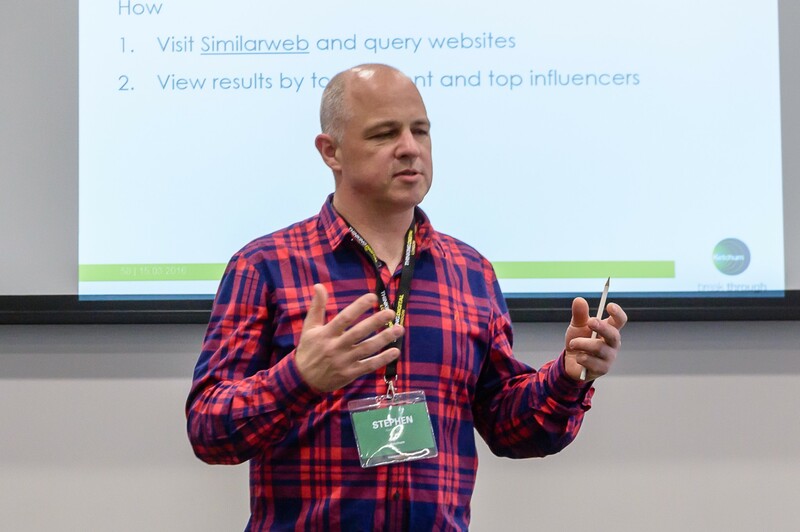 Helping create and manage online communities has been the defining aspect of my career in the last decade. We have access to tools to connect with people around the world unlike ever before. It’s democratic, low cost, and is leading to a massive upheaval in organisational communication. Conversations are taking place in communities across the social web on the internet day-in day-out, from blogs to Twitter, and from Slack to Wikipedia. Like real life communities, sometimes to conversations aren’t always easy, but these special places online are helping people share information, co-create, learn and build better organisations. We help our clients build and manage communities at Ketchum in almost every sector, to help business and consumer organisations have direct conversations with their publics. Internally within the agency, our private Facebook at Work platform is used by colleagues to work and play across offices, geographic regions and practice areas. Within the public relations industry, community-led initiatives such as the Community of Practice, #PRstack, and #FuturePRoof are helping push forward the profession. There are currently three billion people connected to the internet. That figure will rise to four billion by the end of the decade, and by 2030 you’ll be able to communicate with everyone in the world. That’s a massive community. Happy birthday Orchard. There’s never been such an exciting time to be a professional communicator. The next 20 years are going to be as incredible. 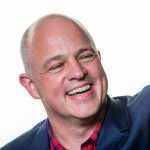 Stephen Waddington is a Partner and Chief Engagement Officer at Ketchum. He is the author of five books and is Visiting Professor in Practice at Newcastle University. 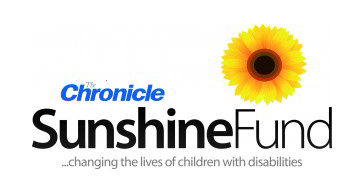 Stephen’s chosen charity is The Chronicle Sunshine Fund, which provides specialised equipment to children with disabilities in the North East of England. Individuals, groups, registered organisations, special and mainstream schools and hospitals can ask for its support to improve the lives of children with disabilities.